Description: 1 Click Digital Marketing Las Vegas Co is a business categorized under special trade contractors, nec, which is part of the larger category others miscellaneous retail. 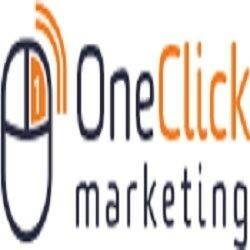 1 Click Digital Marketing Las Vegas Co is located at the address 1810 E Sahara Ave Suite 608 in Las Vegas, Nevada 89104. The Owner is Jordan Parkes who can be contacted at (702)302-4982.
Review: If you’re not online, you don’t exist. Everyone knows it. Maybe that’s why everyone thinks they know exactly what digital marketing is. As a business owner, you are especially focused on building a strong online presence. So you hit the subscribe button again and again in an effort to learn everything you can about digital marketing.